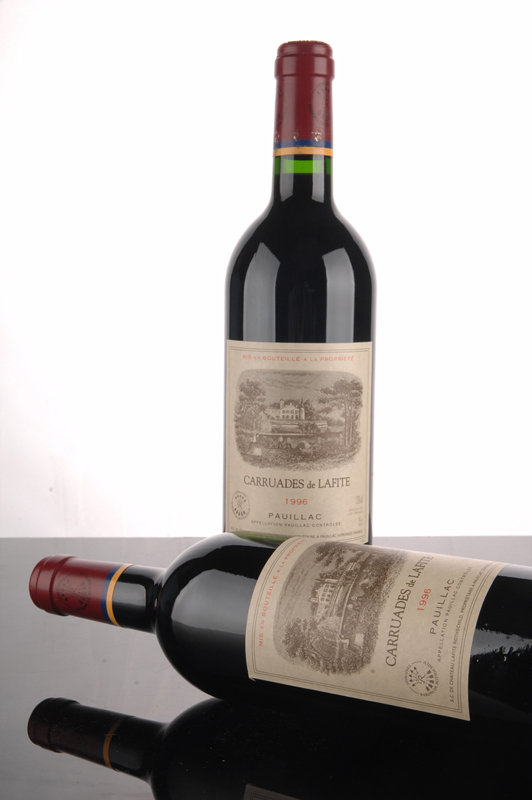 The 1999 Carruades de Lafite is made in the style of its bigger sibling. 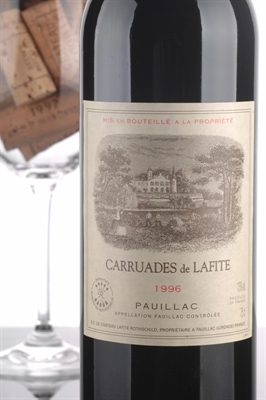 The 1999 Carruades de Lafite is made in the style of its bigger sibling. 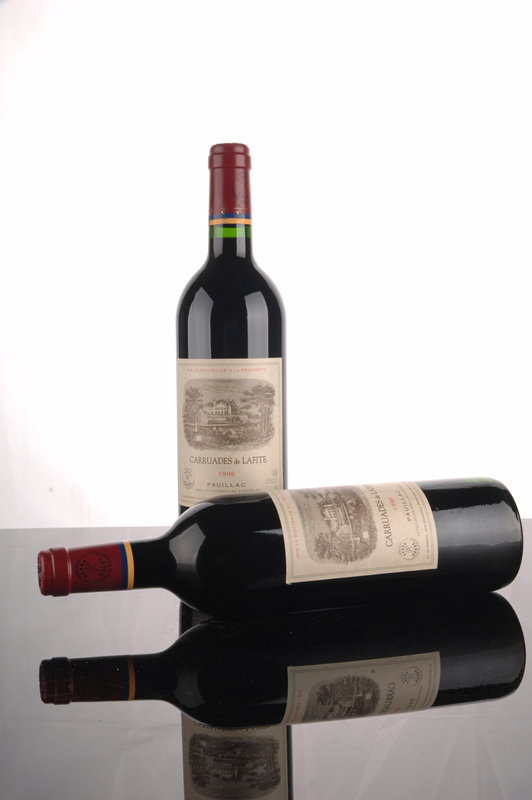 It reveals graphite, lead pencil, black currant, and cedary aromas, medium body, sweet glycerin, and a gorgeously expansive texture and palate. The wine is long and Lafite-like, and is unbelievably impressive.